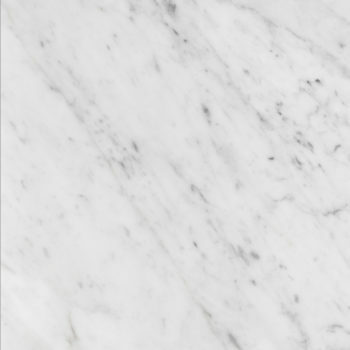 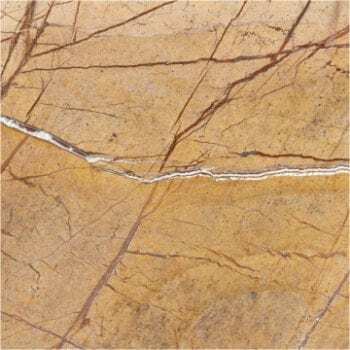 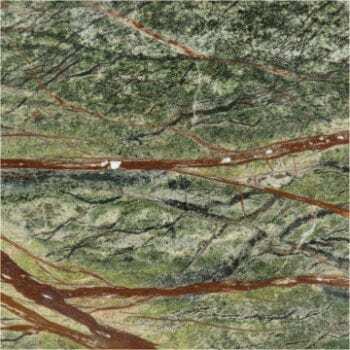 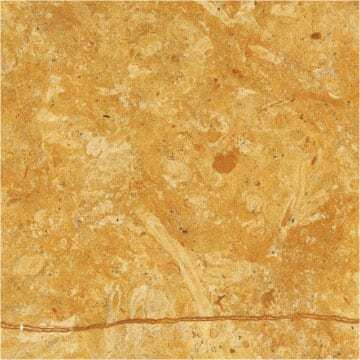 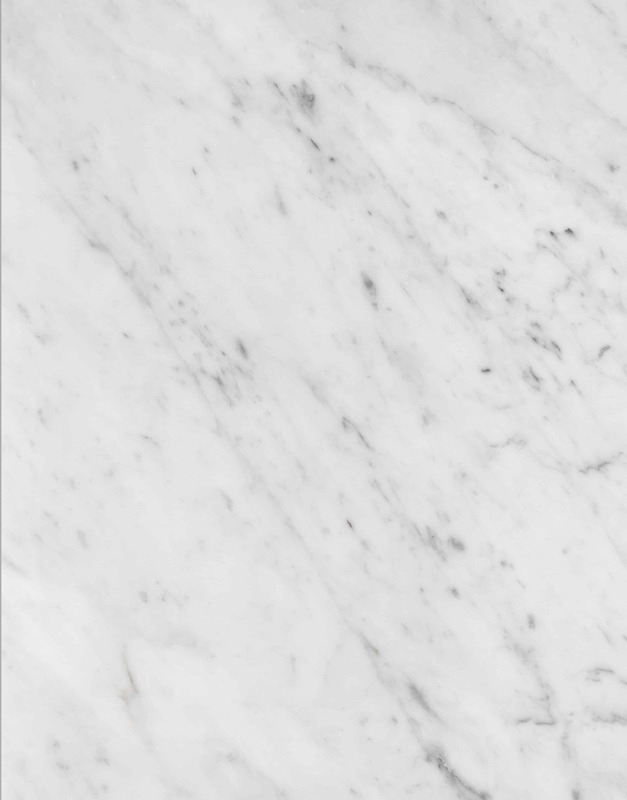 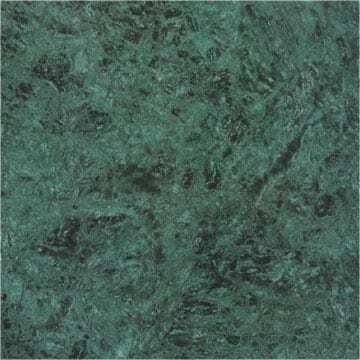 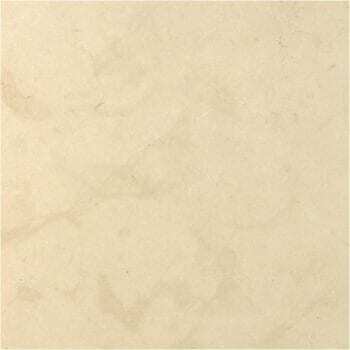 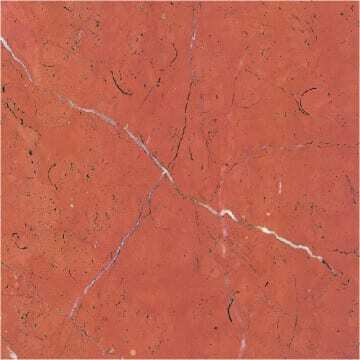 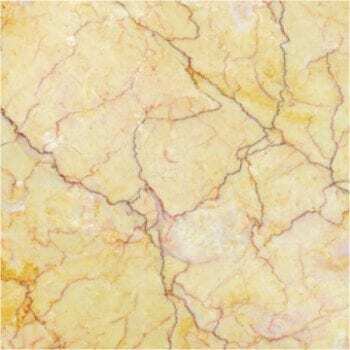 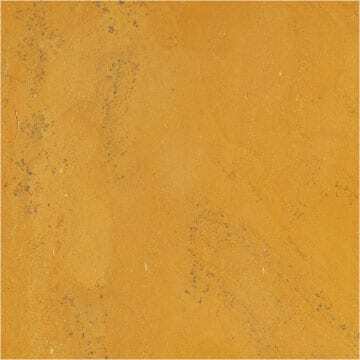 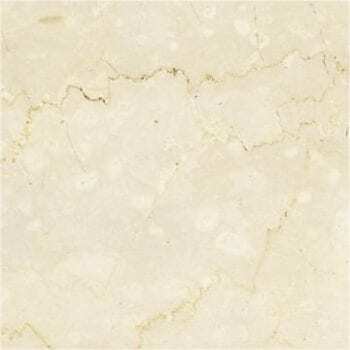 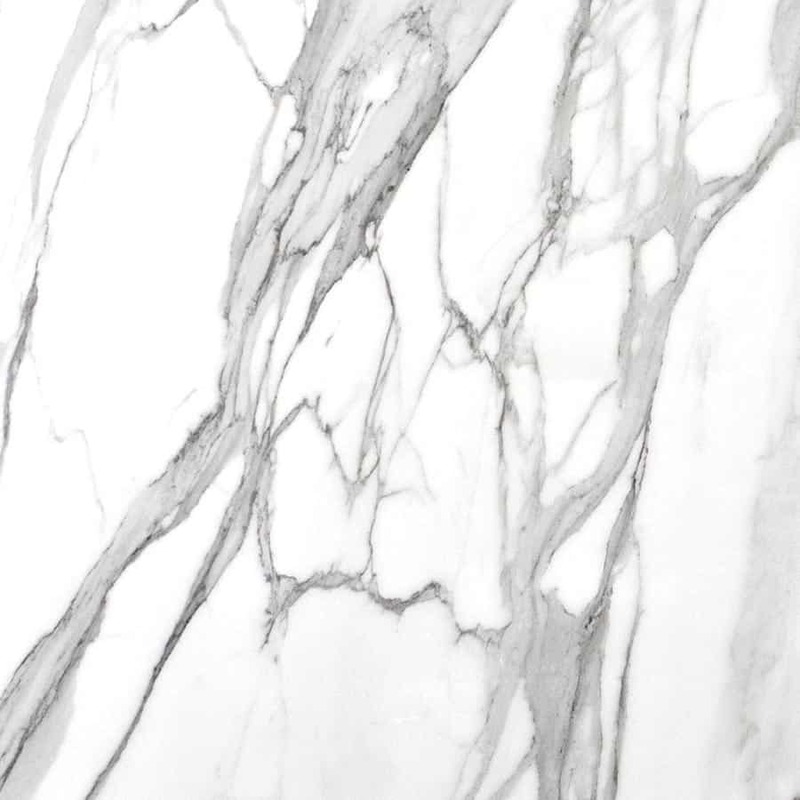 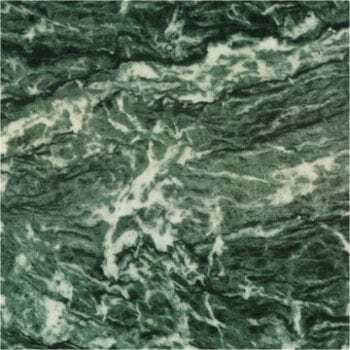 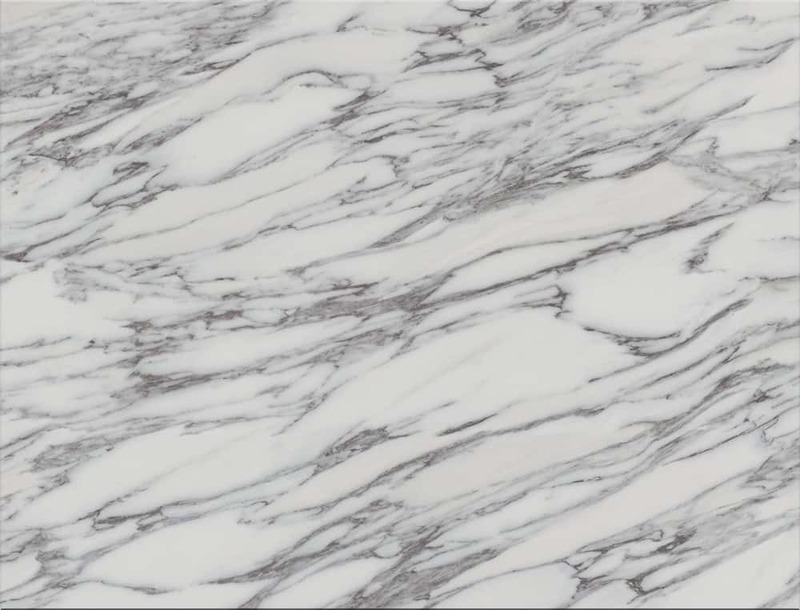 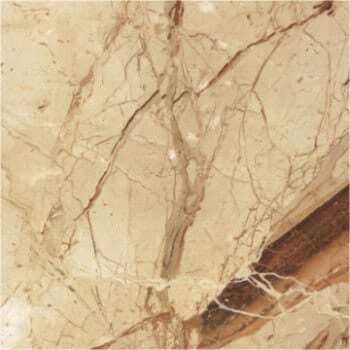 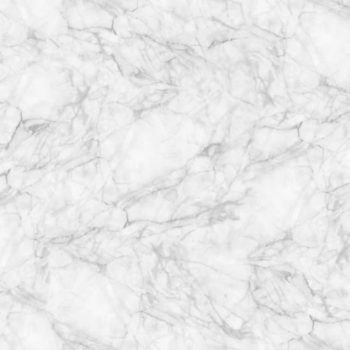 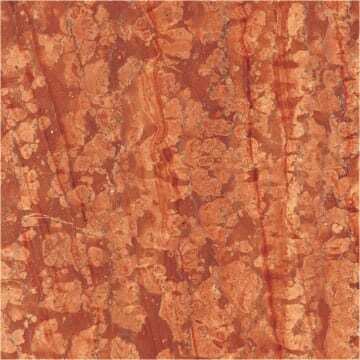 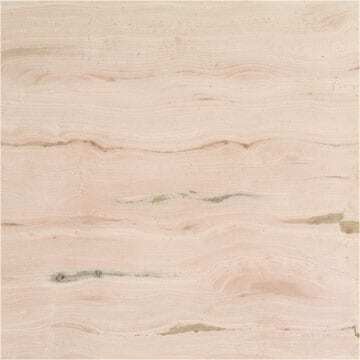 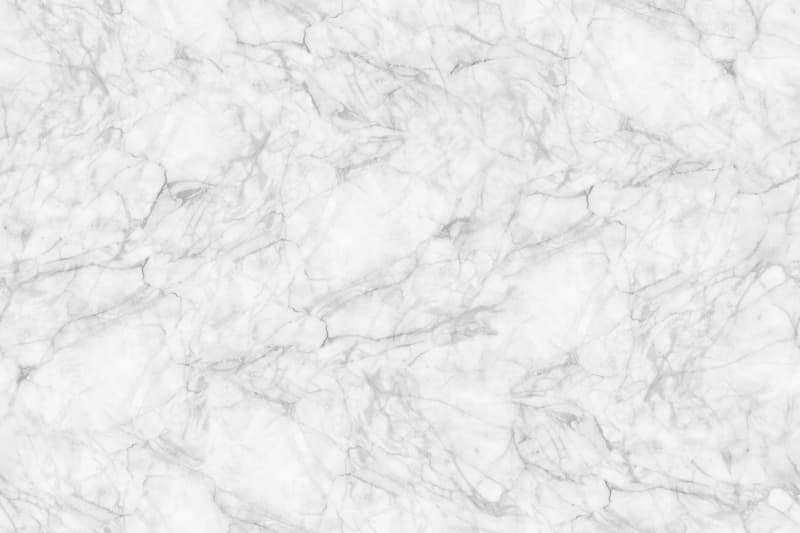 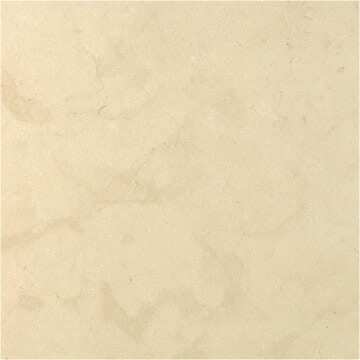 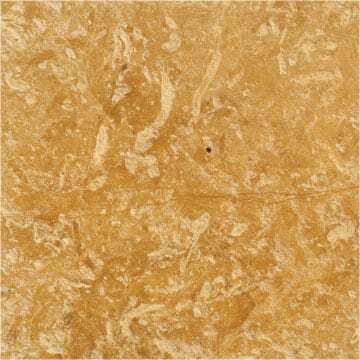 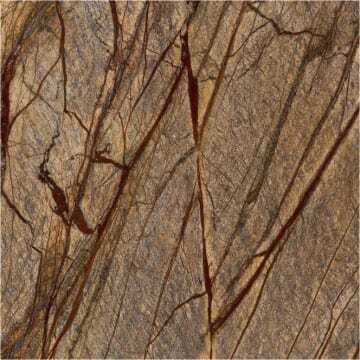 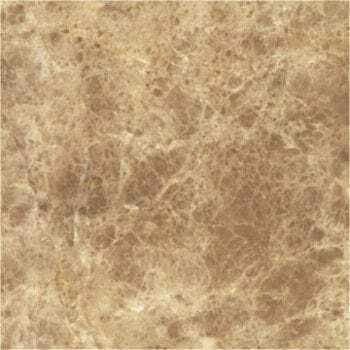 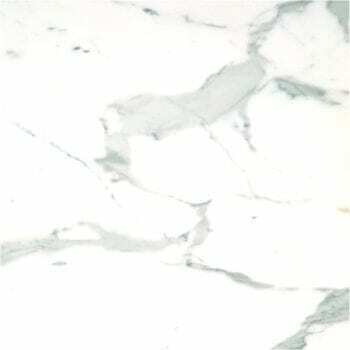 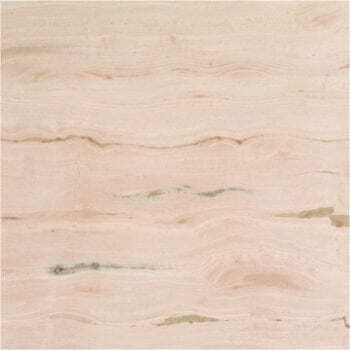 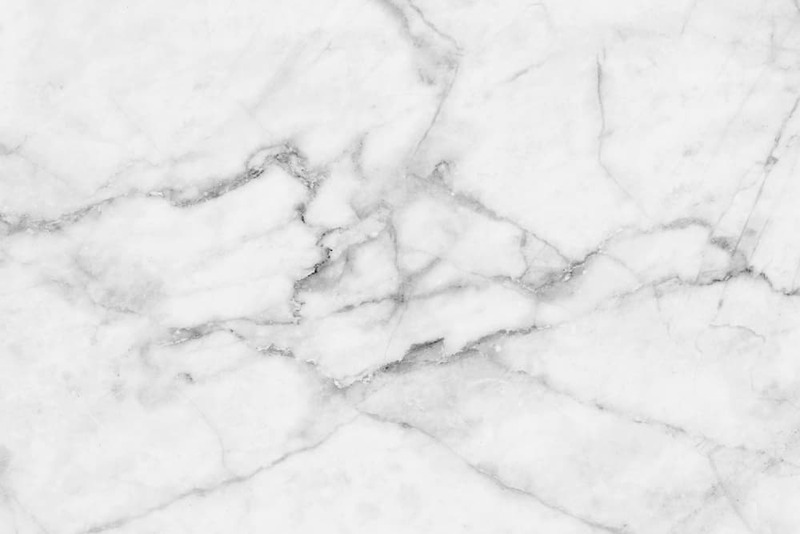 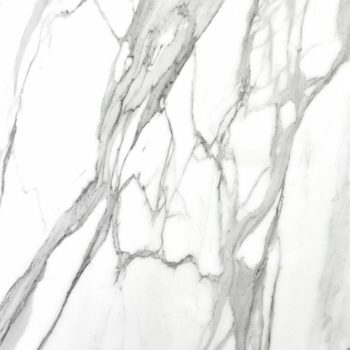 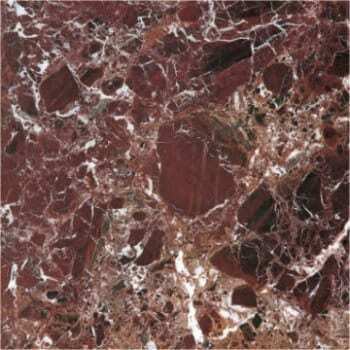 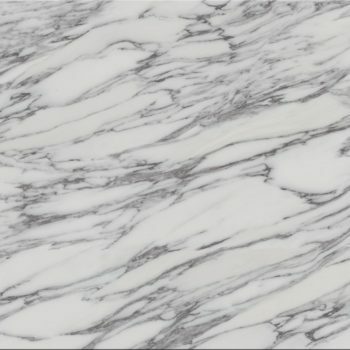 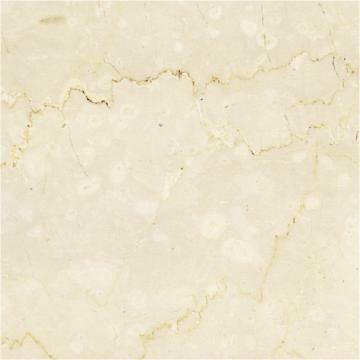 Marble can be the best choice for your new marble worktop or countertop kitchen and bathroom worktop. 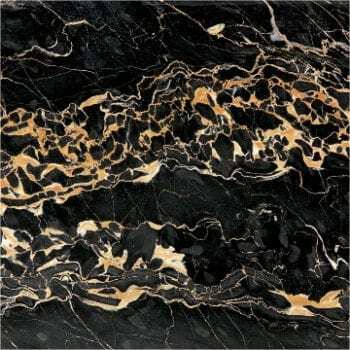 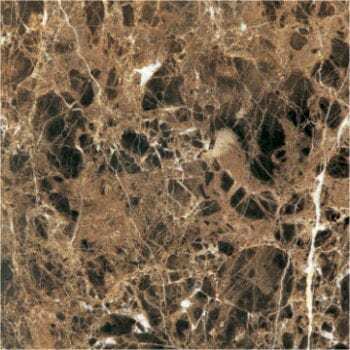 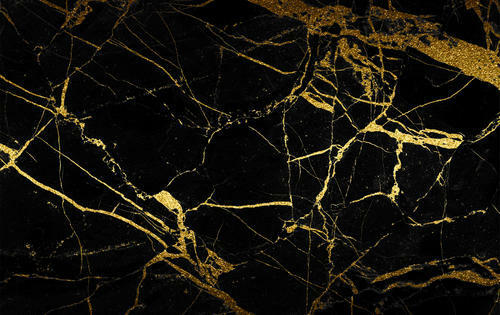 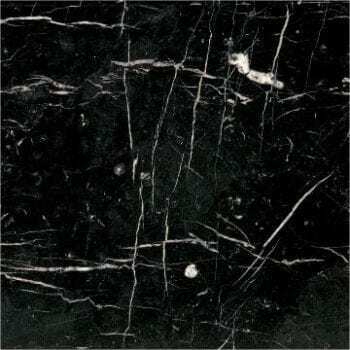 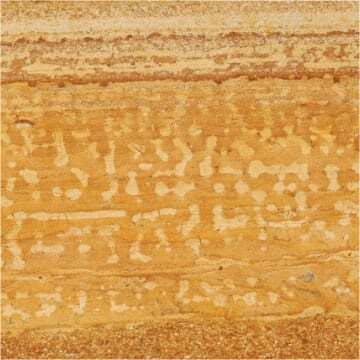 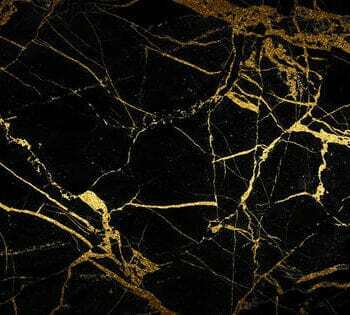 We stock a wide range of colours including: Arabescato, Botticino, Forest Brown, Forest Green, Carrara, Crema Marfil, Nero Maquena and many more. 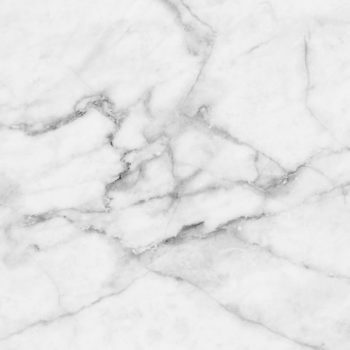 Please feel free to contact us for free advice and quote for any Marble worktops and Countertops in Kent, London, Kent, Surrey, Essex, and surrounding areas, including Dartford, Maidstone, Rochester, East London, South West London, Bexleyheath, Bromley, Erith and more!